We've served the compliance needs of telecommunications companies for over 25 years. Serving the Compliance Needs of Telecommunications Companies for Over 25 Years! Nationwide Regulatory Compliance, LLC (“NRC”) is one of the largest compliance solution providers exclusively serving the telecommunications industry. NRC leads the industry in providing ongoing regulatory compliance reporting services and support for telecommunications resellers, non-facilities based carriers, publicly traded carriers, regional facilities-based providers, local exchange carriers, prepaid calling card providers, pay telephone providers, VoIP providers, conference call companies, and wireless carriers. 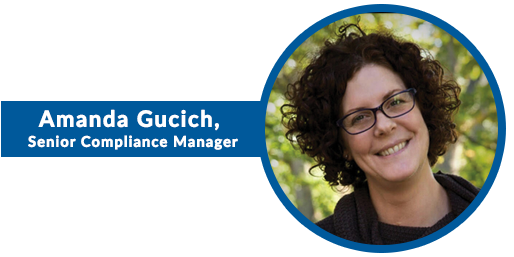 Since 1990, the professionals at NRC have been serving the compliance needs of their clients at the state and federal levels. NRC’s team of professionals provide the most reliable and cost effective solution for handling ongoing reporting requirements in the industry. 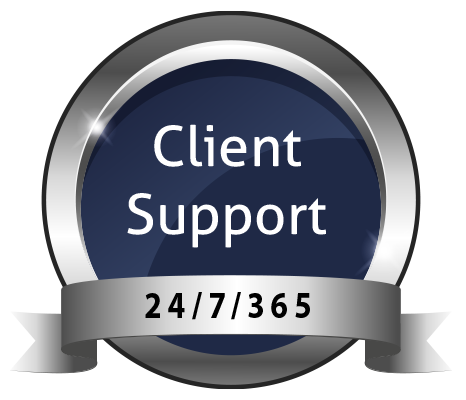 Our friendly and courteous compliance professionals will assist you with all of your telecommunications compliance needs. 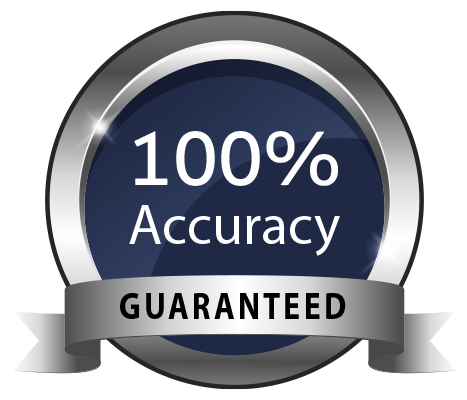 We stand by our 100% Accuracy and 100% On Time Guarantee. If we err in timeliness or accuracy, we will correct the situation and pay any late fees and penalties. You can rest assured we strive for the highest level of quality and customer service.